Whatsapp has been recently updated to fix a few issues. Fixed issues related to “clear chat history”. 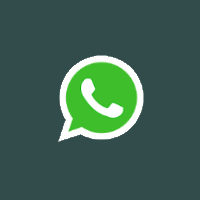 Whats App?..Not Much, Other Than WhatsApp’s Epic Return To The Windows Phone Store!! Official Facebook Messenger Out Now For Windows Phone 8! Written by: Hyde13 on October 28, 2013.